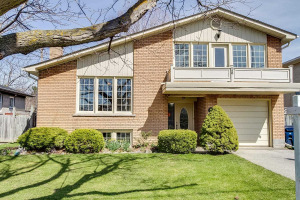 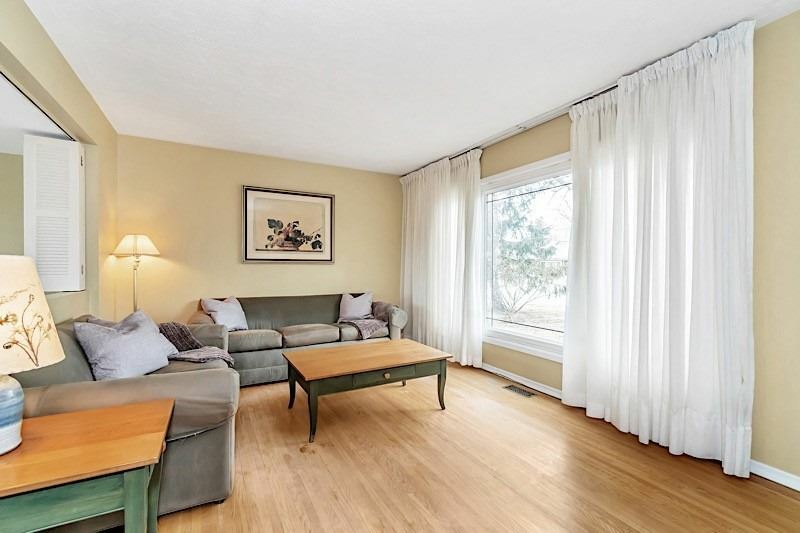 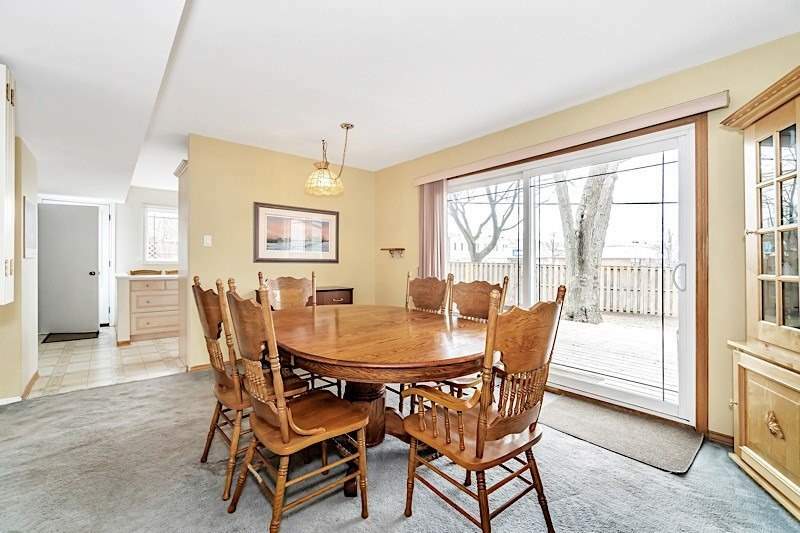 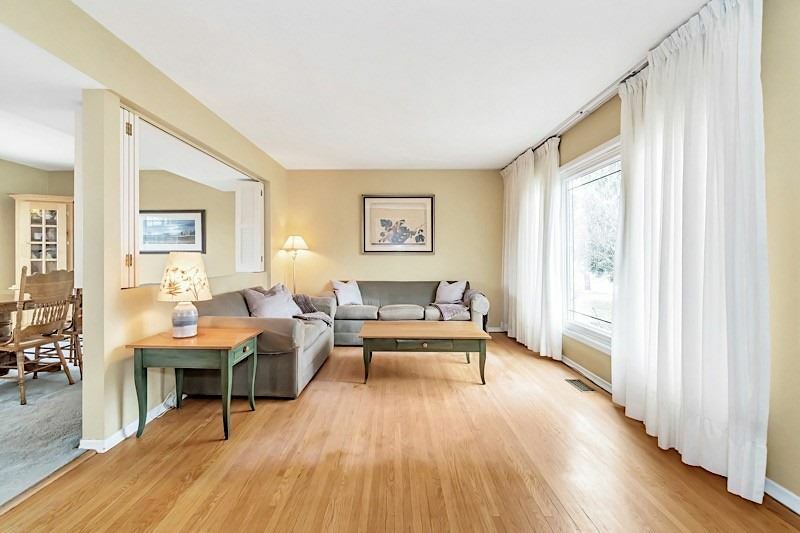 Lovingly Maintained By The Same Family For 23 Years, This 4 Bedroom, 2 Bath Family Home Is Situated On A Quiet Cul-De-Sac In Coveted Parkwoods-Donalda. 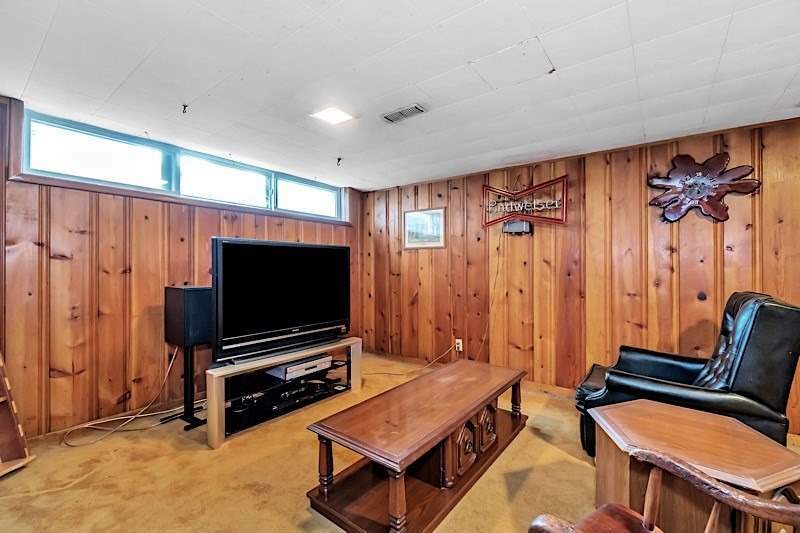 Large Living Room Enveloped By Natural Light Overlooks Frontyard. 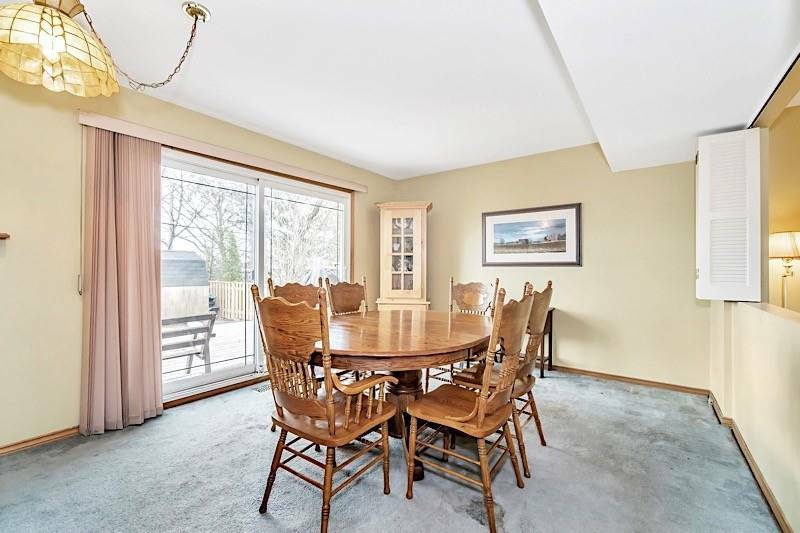 Dining Room Walks Out To Deck & Private Fenced Backyard. 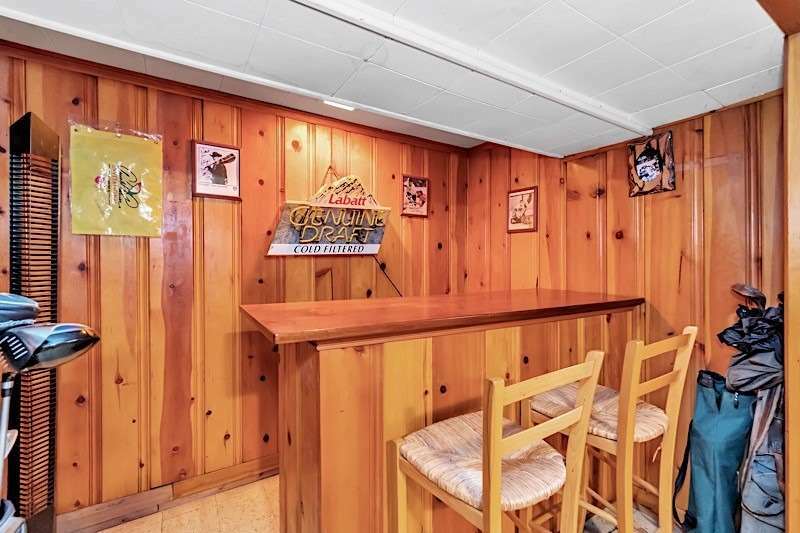 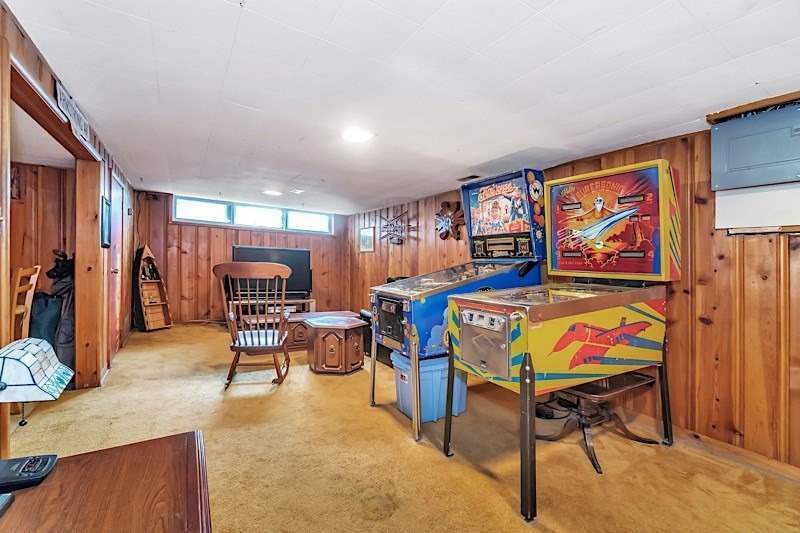 Family Sized Lower Level With Built-In Bar Plus Parking For Four Cars. 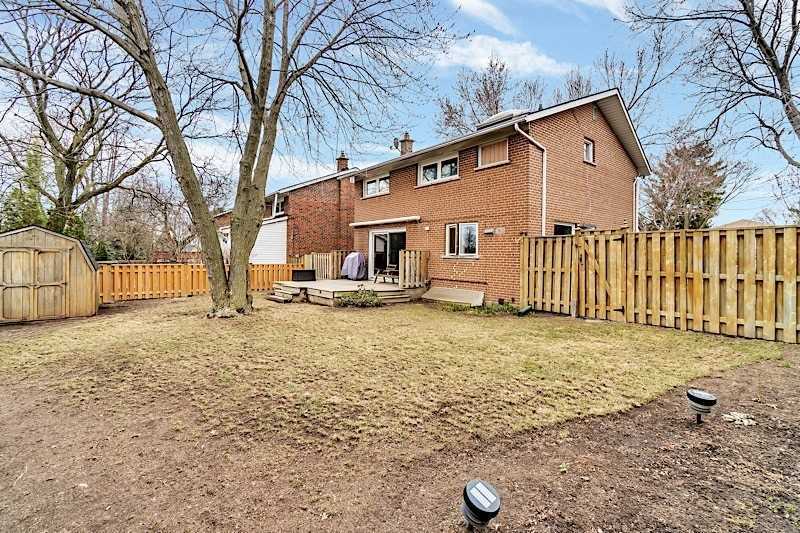 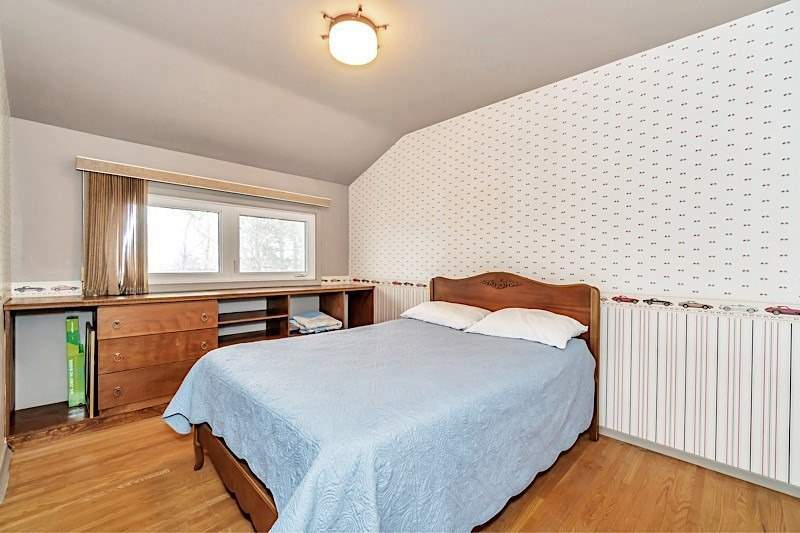 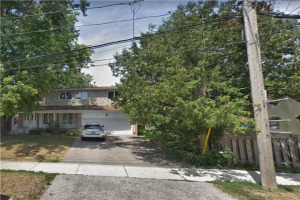 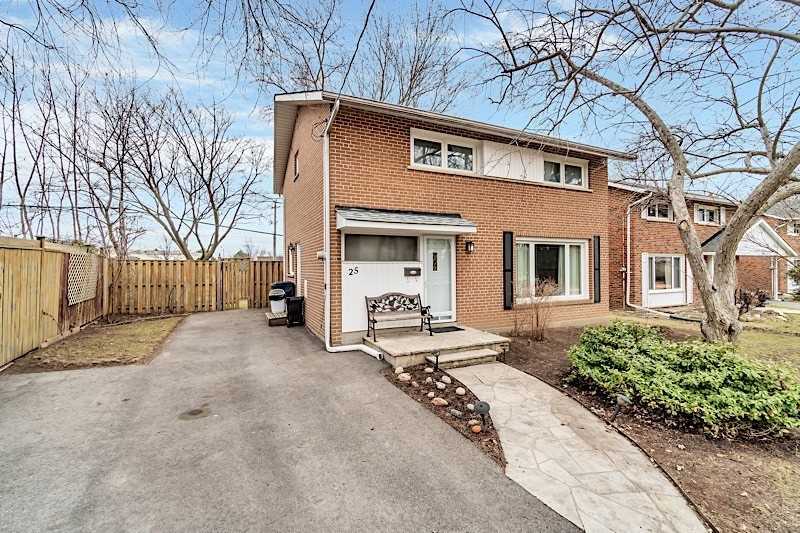 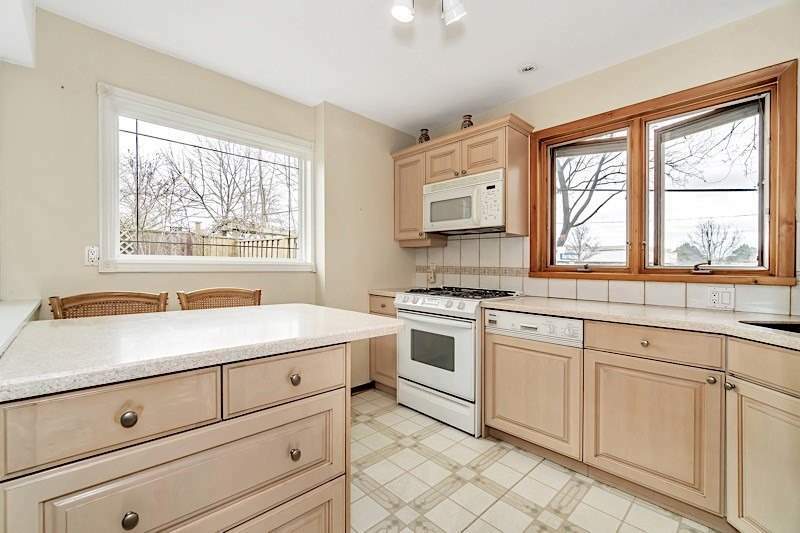 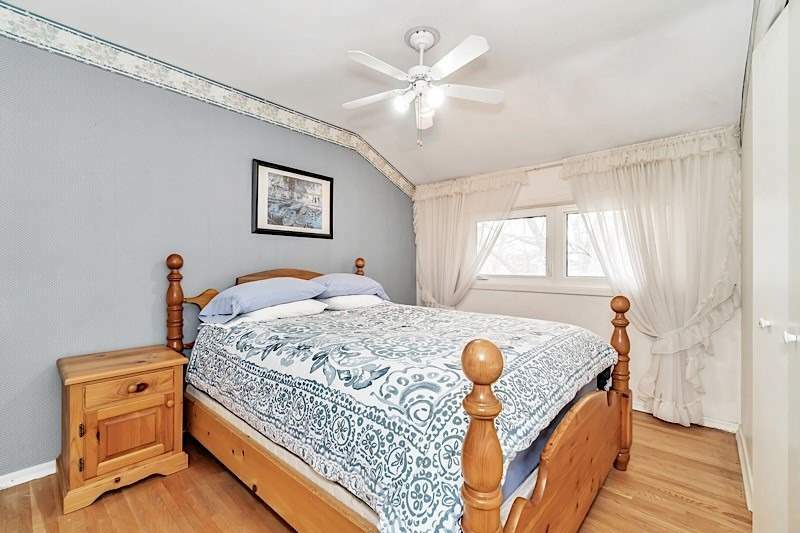 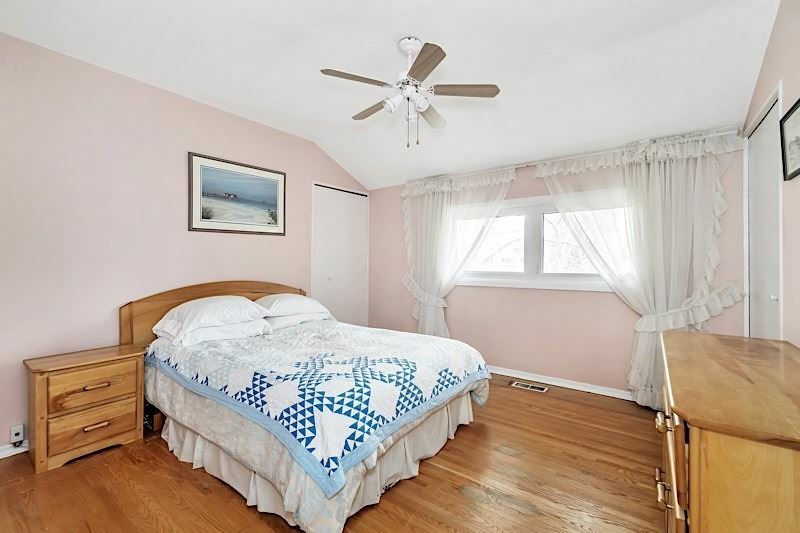 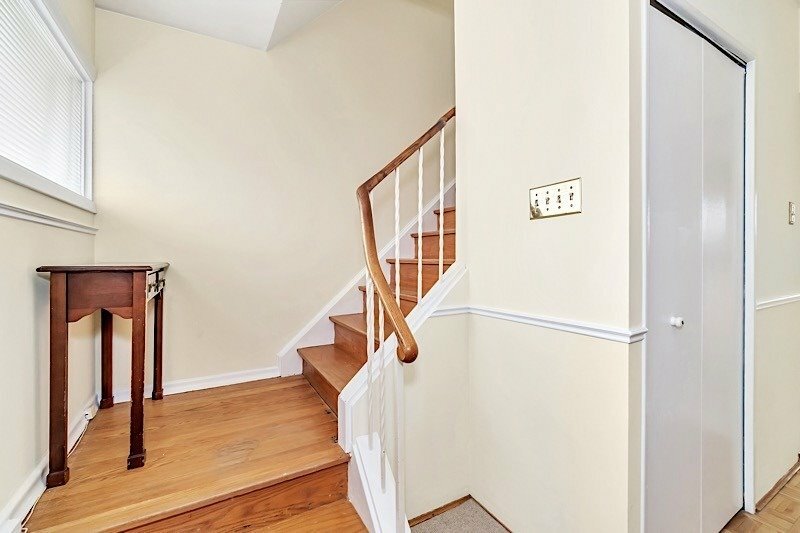 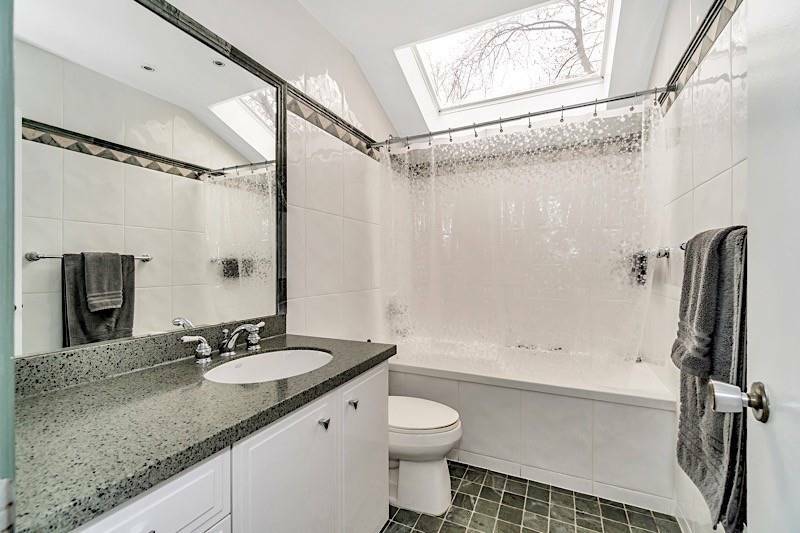 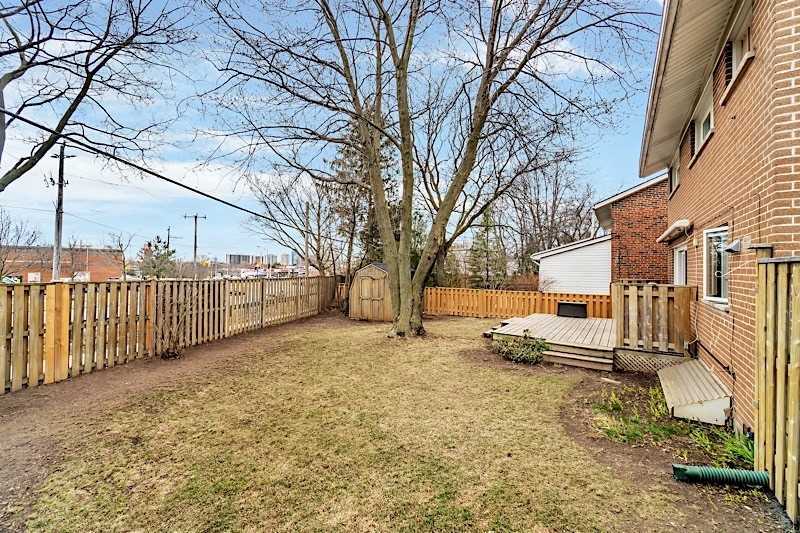 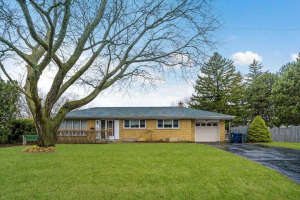 Stroll To Parks, Schools, Shops At Don Mills And Downtown Express Bus. 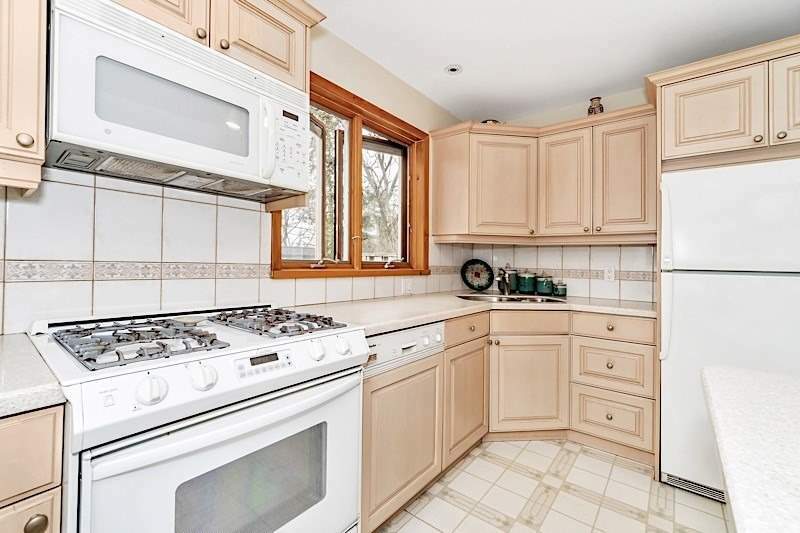 Fridge, Stove, B/I Dishwasher, Over-The-Range Microwave (All 'As Is'). 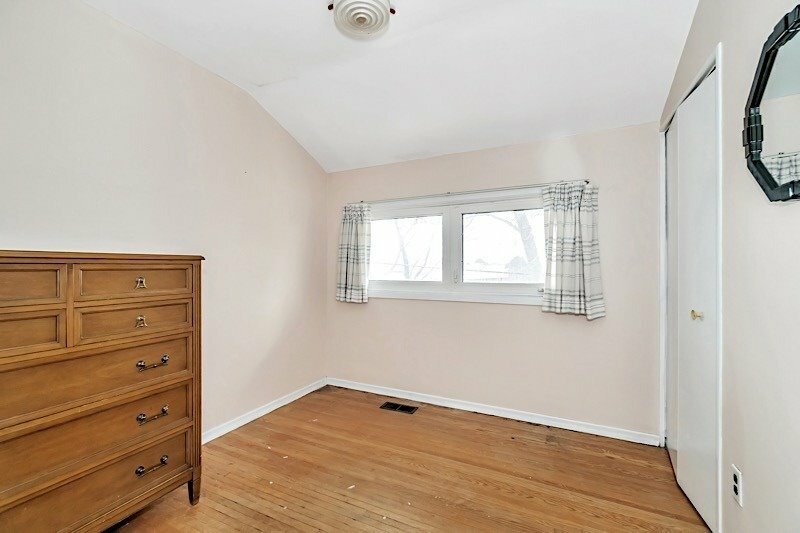 Electric Light Fixtures, Washer, Dryer, Gas Burner & Equipment, Central Air Conditioner & Equipment, Broadloom Where Laid.